This week is the 30th day of Serie A. Thursday, Sassuolo receives Chievo Verona. A reaction is expected on the side of Sassuolo. The relegation of Chievo seems inevitable. Author of promising debut, Sassuolo has clearly returned to the rank today. 14th in Serie A, the team is 7 units ahead of the relegation zone but no longer in the standings. Indeed, the men of Roberto de Zerbi remain on a very bad series of 8 games without a win (5 defeats and 3 draws). Last weekend, they lost to Bologna (1-2). The Chievo Verona is living a nightmare this season and is in the 20th and last row of Serie A with 16 points behind the first non-relegation. Unable to win in the last 10 days (7 defeats and 3 draws), the red lantern has fallen heavily in front of his tifosi against Cagliari (0-3). 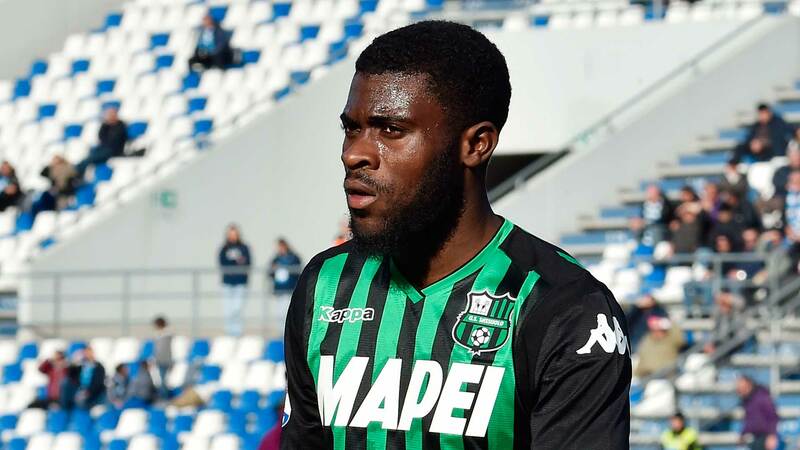 For Sassuolo, it is important to report the injuries of incumbent defender Marlon and long-term injured Adjapong. The coach of Chievo Verona is without goalkeeper No 2 Seculin, substitute midfielder Schelotto and potential holders Jaroszynski and Tomovic, all stranded in the infirmary. In addition, the right-back holder Depaoli and the important striker Meggiorini are suspended. In the first leg, Sassuolo won in Verona (2-0). In trouble for many weeks, Sassuolo can put an end to a bad dynamic by taking over the red lantern, Chievo Verona.